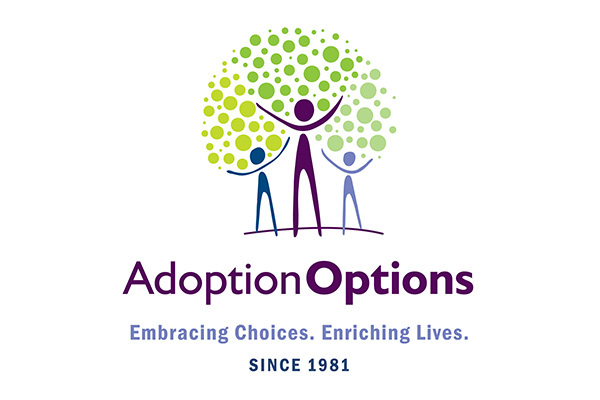 Adoption Options is a Colorado-based non-profit that walks alongside birth mothers and adoptive families as advocates, providing guidance in this unique journey called adoption. With a proud tradition of acceptance and inclusivity, the organization offers a comprehensive continuum of supportive services at every stage. Combining unprecedented experience and compassion, for more than 35 years Adoption Options has helped thousands in creating forever families and a loving home for every child. The Adoption Options Flexible Families program carefully matches foster children with caring families and provides supportive resources and services unique to foster adoption. Serving children 3-18 in the child welfare system, Adoption Options identifies families best suited to embrace and manage the specialized needs of these children. The process - from navigation to placement to counseling and coaching - helps to promote success and ultimate well-being for the child and family. Members of the community can support our efforts by becoming donors, sponsors, or volunteering on our board or an event committee! Our Infant Adoption Program is for couples and singles interested in adopting an infant. Through this program, both the birth parents and the prospective adoptive parents are clients of Adoption Options but are not previously known to each other. Birth parent counselors and adoptive family caseworkers work collaboratively to best serve the needs of everyone involved in the adoption circle – birth parents, adoptive parents, and most especially, children. Adoption Options has been involved with international adoption for many years. Throughout the years the agency has been involved in the placement of children from Guatemala, India, Ecuador, Belarus, Latvia, Russia and Hungary, to name a few countries. International adoption offers alternative choices for families wishing to adopt, who, for various reasons, do not wish to adopt domestically. Each country has different requirements, policies and procedures and interested families need to check with the agency if they are interested in a particular country. Although Adoption Options does not work directly with other countries, we operate as a supervised provider to provide international adoption services.